Keeping tile grout squeaky clean is no easy task even when you use harsh cleaning aids like bleach and specially formulated grout cleaners. But, don't lose hope! You don't need to spend thousands of dollars on professional re-grouting services. 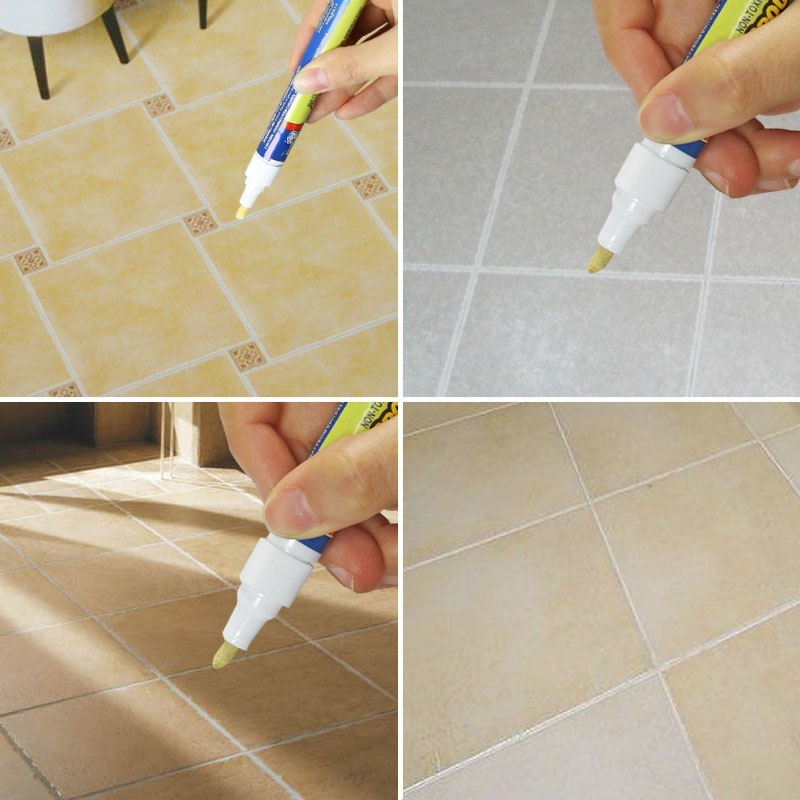 You can make your bathroom tile grout look like brand-new by applying this Ceramic Grout & Tile Marker Pen. It is a cost-effective way to keep your grout fresh and clean. It uses a non-toxic and quick-drying formula for safe and quick application. It also comes with an anti-bacteria formula to prevent mold from resurfacing. Plus, you don't need to use any special tools. 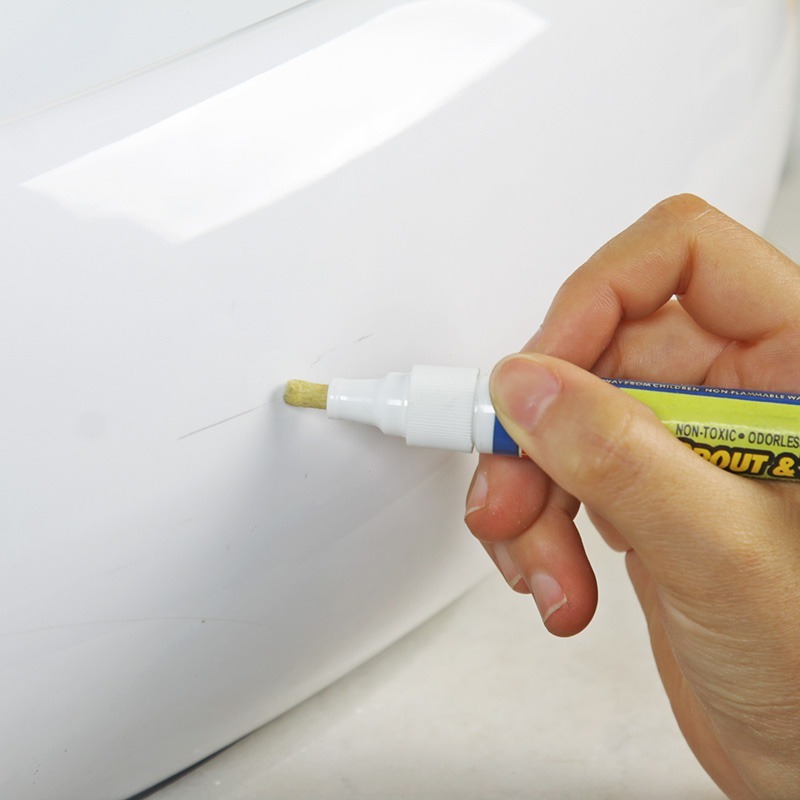 Simply use it as a regular pen, and the grout will look clean and brand-new.